What? 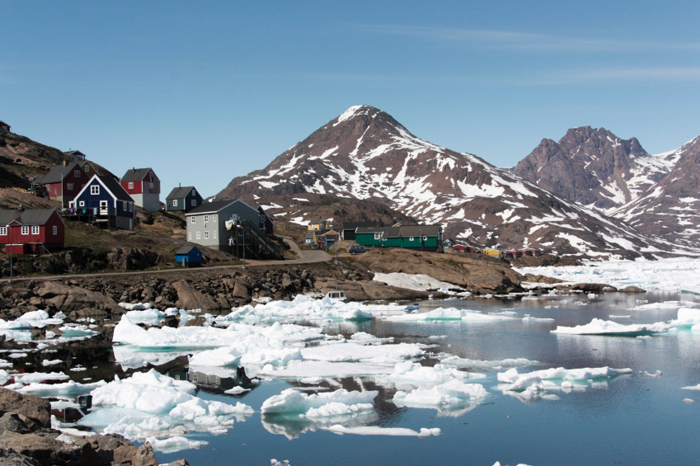 Luxury tour operator Cox & Kings have just launched new daily tours to Greenland. The new experiences combines with their existing Icelandic tours and as such all departures are from Reykjavik. The new Greenland tours range from a look at the hunter-gatherer customs and traditions of the Inuit, a trip by boat to watch glaciers calving ice into the sea or a helicopter flight over the Greenland ice sheet.